Diana works with museums and cultural heritage as tools of engagement, development and inclusion across many CHwB programmes and activities. 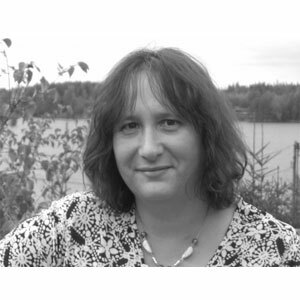 She has a PhD in museum studies and has a background in education, the heritage industry and research. Marianne is responsible for the project “al-Hakawati, the Storyteller”, funded by the Postcode lottery, aiming to preserve and spread knowledge about traditional Syrian folktales. 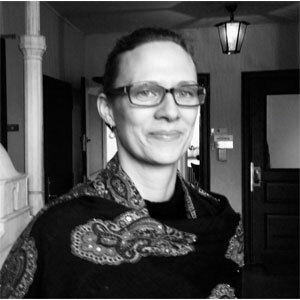 She has a PhD in Islamic architectural history, specialised in the Ottoman Middle East, but have also worked with development cooperation at the Swedish International for Development Cooperation Agency – Sida and with the Swedish Research institute in Istanbul.